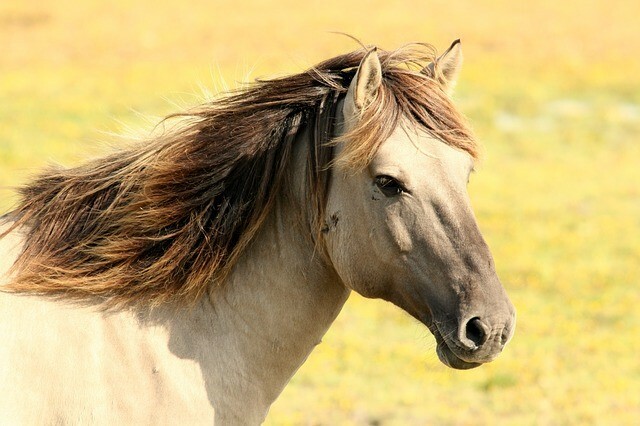 Many of us in the equestrian field consider our horse to be a member of the family. You spend a lot of time training, bonding with, and improving your horse for sport or other means. As a serious expense and investment, this commodity should be protected. Veterinary bills and other expenses are often inflated and end up being much higher than anticipated. You’ll want quality insurance coverage in order to avoid breaking the bank. Although we all wish we never had to consider these types of contingencies, It’s important to have proper plans in place. When a horse passes away, for any reason, the medical and end of life costs can be a hefty sum. Be sure to protect yourself from the financial obligation of this costly event. Investing in horse insurance is the responsible thing to do. Contact us any time with questions you may have regarding your Equine!